Alessandro got his first bass as a teenager. He studied a variety range of styles and music genres, joining different bands throughout the years. 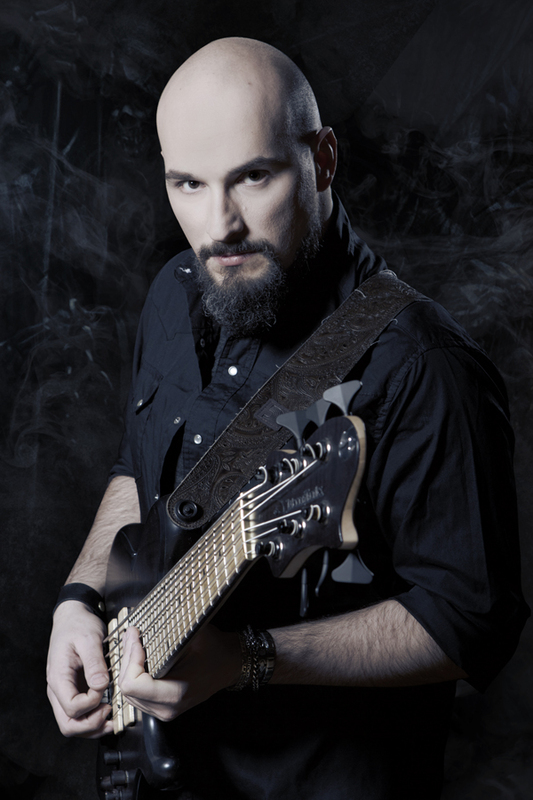 In recent times he played progressive metal with Roby De Micheli. The more he gained experience, the more he enjoyed heavy metal. In addition he completed a doctoral degree in physics. Once back in Trieste he was ready to start a new musical adventure with what he described as a once-in-a-lifetime opportunity.